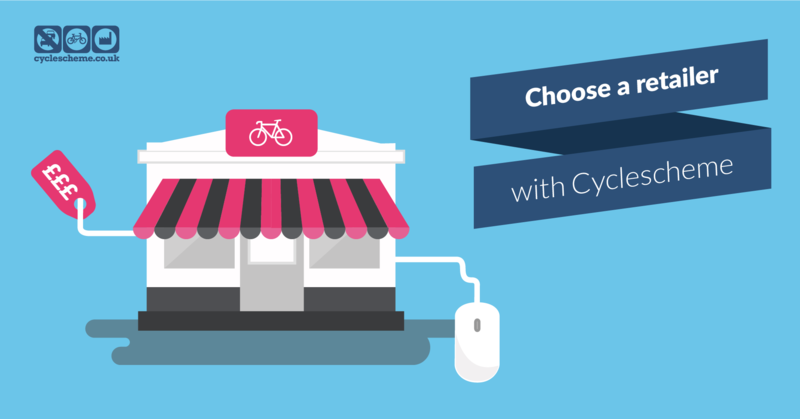 Cyclescheme proudly work with over 2,000 retailers across the UK - our extensive network and trade relationships mean that we can help employees source the bike of their dreams at a snippet of its usual RRP. We guarantee that if your new bike of choice is available in a UK retailer - we will get it for you. Ready to roll? Visit our retailer finder. We’ll then activate our sourcing team and get to work sourcing your desired bike.